You're flying to Kingston and wonder where to start? Here's a quick guide to the most "reggae" island of the Caribbean! Start your journey with renting a car from the airtport. Careful, drivers in Jamaica are a bit crazy plus they drive on the left. We recommend you get the extra insurance option so that you get covered in case of an accident. Jamaica is not too big so you get to drive a couple of hours to reach the paradise beaches. 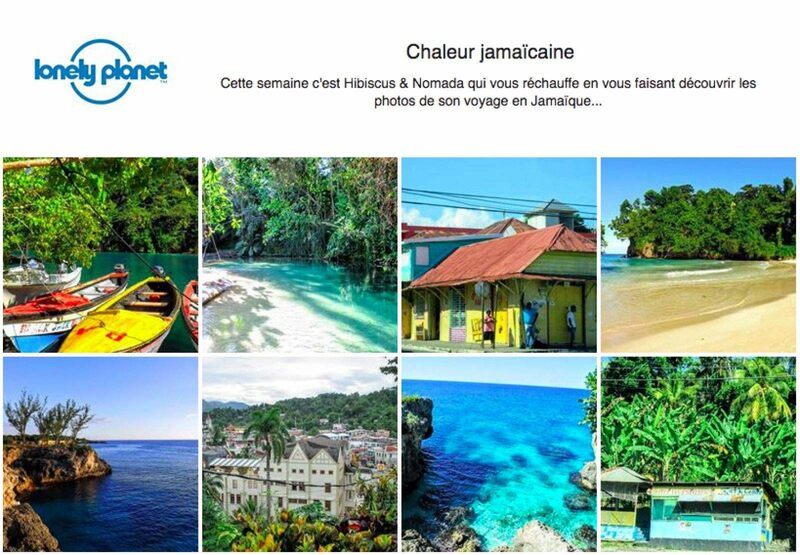 Finjam Cottage is a beautiful guest house in the heart of Port Antonio. With a view over the bay you will enjoy your delicious breakfast in the morning, prepare by Jody the host. They have a little boy Anthony who is very lively and adorable. He is a ball of energy so anytime you come back from your adventure he would want to hear all about it as well as understanding how your big camera works! Walk around Port Antonio in the morning, you will see all the kids wearing their uniforms heading to school. If you see locals coming speak to you do not ignore them, they are harmless. Population in Port Antonio is very friendly and most of them will just want to help you make the most of your trip by giving you tips or sharing some stories. They will bring you to the market where you can buy fruits & vegetables as well as souvenirs. If you want to experience the real jerk chicken from Jamaica, we advise you get it from the street. Driving away from Port Antonio you can stop in these villages where they get up early to prepare the jerk chicken and cook it for a while on the charcoal. One of the most beautiful beaches of the East coast of the island, You can spend the day there (entrance is $7), they have sunbeds, restaurant and a beautiful scenery. Another stop to paradise with turquoise blue waters surrounded by the green rainforest. You can rent little boats for a quick ride and history about the lagoon or simply dive in and swim around. Depending on where you stand, the water color changes from turquoise to sapphire and royal blue. Note: You will also have to pay for the entrance if you come by yourself unless you 're part of a tour guide. Unless you are a local or know someone who has been you will not see this beach on any tour guide. But trust us this one is worth the journey! Water is divine, not many tourists, white sand and tiny fishes. Perfect for a swim as the water stays still or a relaxing day to work on your tan! End your day on a great note, ordering the catch of the day at the local restaurants by the center of Port Antonio. Whilst they prepare it for you, enjoy the beautiful sunset and listen to the locals playing live music in the background! Oh one more thing...what to drink? Red stripe! It's the local beer! Judy's House is THE hostel you must stay in if you stop by Negril. The place is up hill with a stunning view over Negril. You will be staying in double or single cabins with a comfy bed, a mosquito net and a fan. There are different areas where you can chill; in the hammocks or by the kitchen where at night all the hosts gather and play dominos whilst enjoying some good rum. In the morning, ask for the special breakfast prepared by Marlem. You will be grateful to taste some authentic jamaican food. On the menu: Ackee & Saltfish, Plantains, Fried Dumplings and Blue Mountain coffee. If there is one thing you must do in Negril this is it. Every night is a different sunset so you will never get bored that's for sure! Get early so you have the best spot when the sun goes down. The Rick's Cafe is famous for the best spot to watch the sunset in Negril and as a matter of fact you cannot expect any better. They have three floors, one pool where you can sit and have a drink feet in the water, one dacefloor, two bars and also a spot where you can jump off the cliff whilst watching the incredible view. Some days you will see sailing boats adding some charm to the scenery or speeding boats heading towards the sun. Blue, pink, orange or red, clouds or not every day is a beauty.